Afterward, Big and Rish talk about the Broken Mirror Story Event, and Rish tells us, begrudgingly, about the writing of his story. Special thanks to Dave Robison, Julie Hoverson, and Abigail Hilton for lending their voices to today’s episode. This entry was posted on August 2, 2013 at 1:20 pm and is filed under Action, BMSE, Horror, Rish Outfield, Short Story. You can follow any responses to this entry through the RSS 2.0 feed. You can skip to the end and leave a response. Pinging is currently not allowed. Thanks for the opportunity to read this fabulous story, gents! It was a genuine pleasure and the final production sounded awesome. Nicely done! Rish, as much as you bag on your own writing, I really enjoy it. You have a pretty twisted sensibility, which is why I think I like it so much. Keep it up guys. The Dunesteef is easily one of my top 150 podcasts I listen to… so don’t let me down! Oh, and I actually know what Dunesteef means. You see, when I was in college… let’s just say that I made some mistakes after a long night of studying non-linear Geometry and sniffing glue. Anywho, after a quick visit to the local clinic the next day, they said my case of Dunesteef could easily be cleared up with a little penicillin. Needless to say, I was very grateful that Alexander Fleming sniffed glue and created the stuff so many moons ago. So, keep up the good work!! Hey guys, sorry I’m late on replying, I have less time to listen these days. 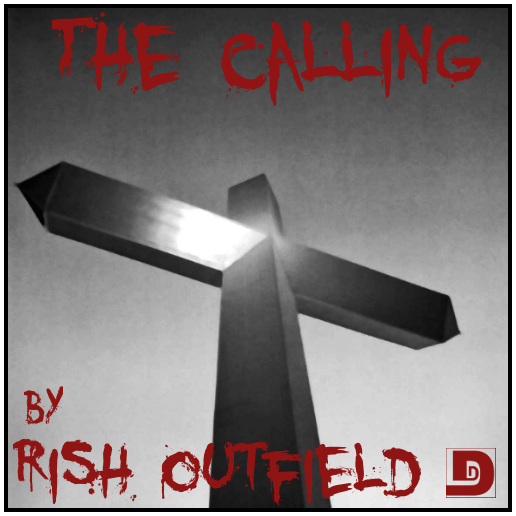 I’d love to hear a Rish Outcast, it’d be cool. And sorry Big, I’ve not commented on an Ancklcast in a while, but I do listen and enjoy. Keep Strong and Write On. Just finished listening to this story. Great Job Rish. Though I have to agree with Zomboner, this story did remind me of the movie Frailty.